GDP Group has been operating since 1999 and now employ 60 staff working across five (5) different business units. Based in North Melbourne we are well positioned to Melbourne’s central business district where we are active in more than 100 buildings. We have industry leading systems and since 2010 we have been certified by SAI Global to ISO9001 (Quality), ISO 4001:2004 (Environmental) and AS/NZS4801:2001. GDP Group’s strength is that we can deliver a wide variety of solutions to building owners and ensure they are completed efficiently and safely. GDP Remedial deliver innovative remedial solutions across a range of different disciplines. Our services include membrane replacements, epoxy floor treatments, asbestos removals, concrete repairs and sealant works. 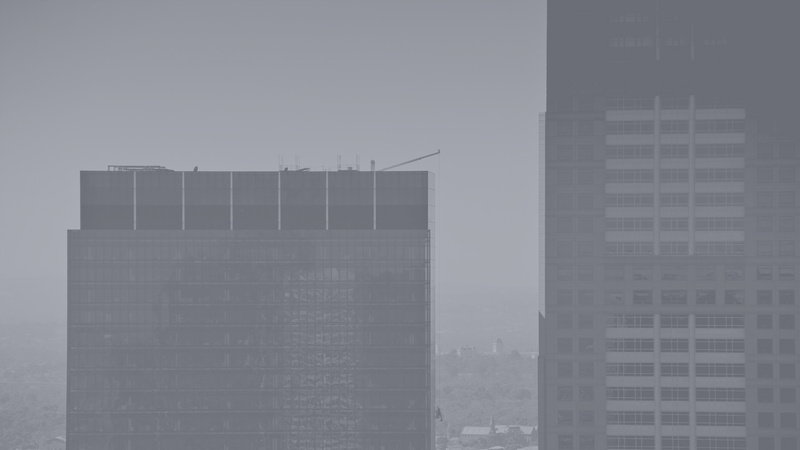 Given our experience with working at heights via BMU, abseil, EWP’s and swing stages, we can also complete all of these services to your building’s facade. In addition, we can provide facade audits, shell glass replacements and urgent make safe’s. GDP Construct offer a range of different construction solutions to our clients across Victoria. We have a track record of performance in successfully delivering projects in commercial, hospitality, retail, industrial & medical fields. We have implemented OH&S systems that would be the envy of many large construction companies, but our smaller size allows us to be nimble and customer focused. We also put great faith in our ability to think outside the square and develop solutions that may save our clients time and money. 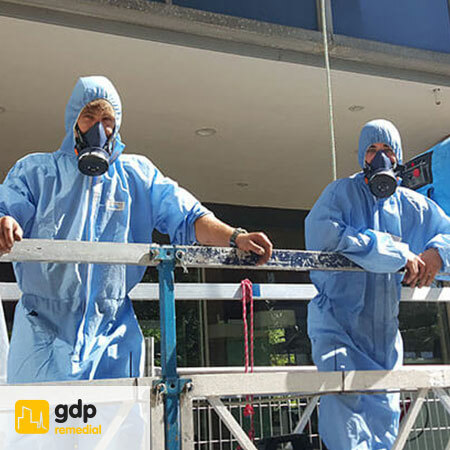 GDP Facade Care is Melbourne’s largest high rise window cleaning provider. We understand the risks involved in what we do and have implemented OH&S systems that we believe are industry leading and without peer. Central to this is the importance we place on training and education. Our team can also complete a range of services beyond window cleaning that are designed to ensure your building’s facade does not deteriorate and your investment is protected. 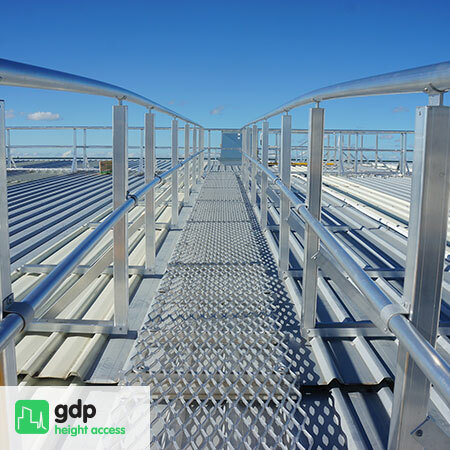 GDP Height Access design, certify and install systems to protect people when they are working at heights. Falls from heights are a major cause of work place injury and deaths. It is therefore critical that you ensure you are providing a safe working environment throughout your building. GDP Height Access can assist you to determine if you current system meets your responsibilities. We can also assist you to design an appropriate system that may include anchor points, ladders, walkways, suspended rails or hand rails. Once installed we can ensure the systems are maintained and certified. GDP BMU supply, install and maintain building maintenance units (BMU). We have Melbourne’s largest maintenance team and we have built our growing team on providing superior customer service, competitive pricing and rigorous safety protocols. We can assist you to maintain, repair, modify or replace you BMU, hoist or crane.